As a Cub Scout, back around 1958, I saw articles on Bigfoot and Nessie in Boy's Life magazine. That same year, Reader's Digest published an article on Nessie, and of course Bigfoot was in headlines during '58, near where I lived in California at the time. 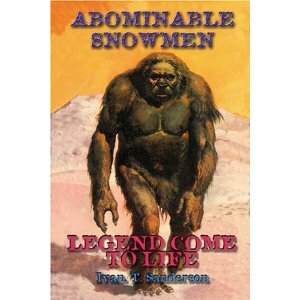 In high school I read On the Track of Unknown Animals and Abominable Snowmen: Legend Come to Life. I've been collecting any reports and publications I could find ever since. Crypto-wise, after the early articles I've mentioned, Dr. Heuvelmans and Ivan Sanderson opened a broader world of possibilities with their various books and Sanderson's articles in what were once called 'men's adventure' magazines. As a child, of course, I was caught up in the dinosaur craze of the 1950s and early '60s, collecting many toys and models. I also had a small menagerie of reptiles, amphibians and arachnids at home. I've leaned toward writing from a very early age, typing little 'books' on an Underwood portable that was a gift from my aunt, illustrating them with drawings and photos clipped from the aforementioned men's magazines and popular monster-movie magazines of that era. 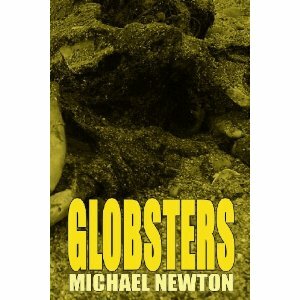 Writers whose work convinced me I should try it for real, in nonfiction, were Robert Leckie (military history) and David Chalmers (Hooded Americanism). Chalmers in particular, coupled with current events from my youth (the Freedom Rides, etc. ), inspired me to write about the Ku Klux Klan, with five books on the subject published so far and one more forthcoming next year. Back in 2005 I found a small cougar attacking one of my house cats. Cougars are officially extirpated from Indiana, since the late 19th century. 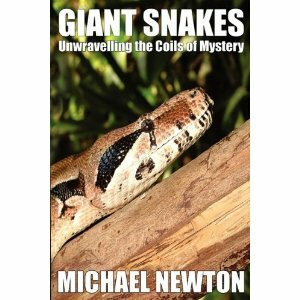 Giant snakes and lizards; kongamato and reported living dinosaurs, although I think they're the least likely to be found at this point. While I hope they're all out there, some of the more 'mundane' seem most likely. Surviving Eastern cougars are pretty well confirmed in the United States, despite official reticence to admit it. Large unknowns at sea also seem very plausible, along with creatures in vast wilderness areas where anything could be hiding. 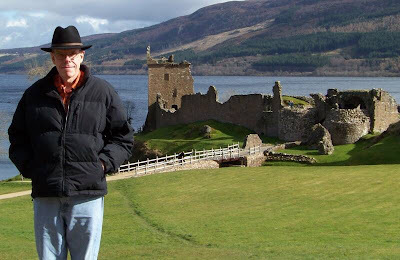 If I have to pick one, I'd say Nessie, based in equal parts on the mystery and my love of the area around Loch Ness. But living pterosaurs and dinos tug at my heart strings, along with giant anacondas in the Amazon. Wish I could have gone to look for one or both while there was time, alas. 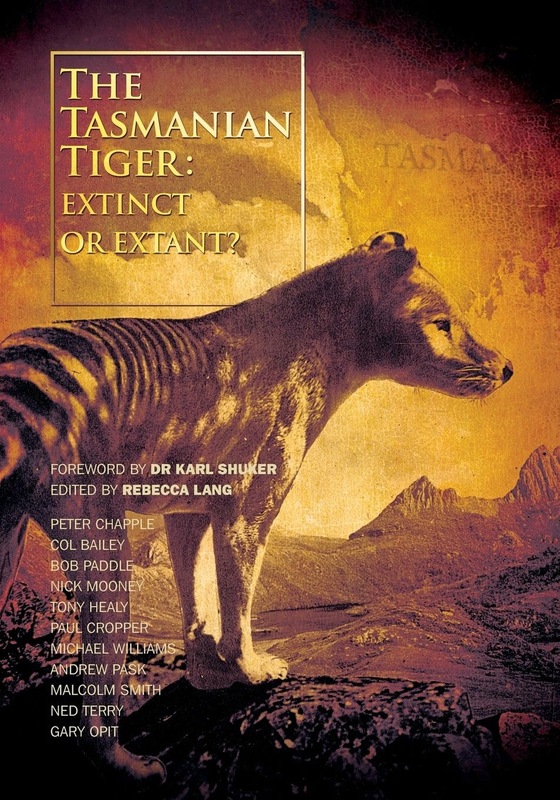 I'm particularly fond of Yowies and reports of surviving Megalania, but think some of the mystery cats or a relict thylacine are more likely to be confirmed, in my opinion. 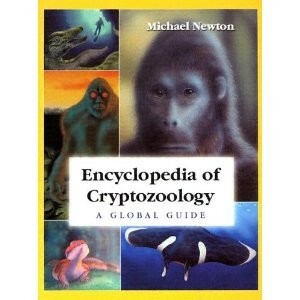 Some great books on cryptids Down Under have emerged in the past decade or so, and I'm always pleased to see them. I've always thought Bigfoot/Yeti/et al. spread out from Asia in various directions. I suppose Yowie could have crossed the same land bridges from Southeast Asia that presumably led to Australia's first human habitation, and perhaps big cats likewise, since some of their sightings predate solutions hinging on abandonment of military mascots during World War II. I've published 12 books and 37 articles in the crypto field, all listed on my website (see below). The latest release is Globsters, from CFZ Press, with Strange Ohio Monsters coming next year in a (hopefully) continuing series of state-by-state cryptid surveys from Schiffer. My cougar sighting (#3 above) would be the closest to an actual discovery, although it got away. Report-wise, I try to stay current with Internet newsgroups and blogs, plus clipping anything that turns up in the general media and grabbing the latest books available. I've only received a handful of reports personally, as a result of queries I sent around while working on various books, and once in response to a book already published. 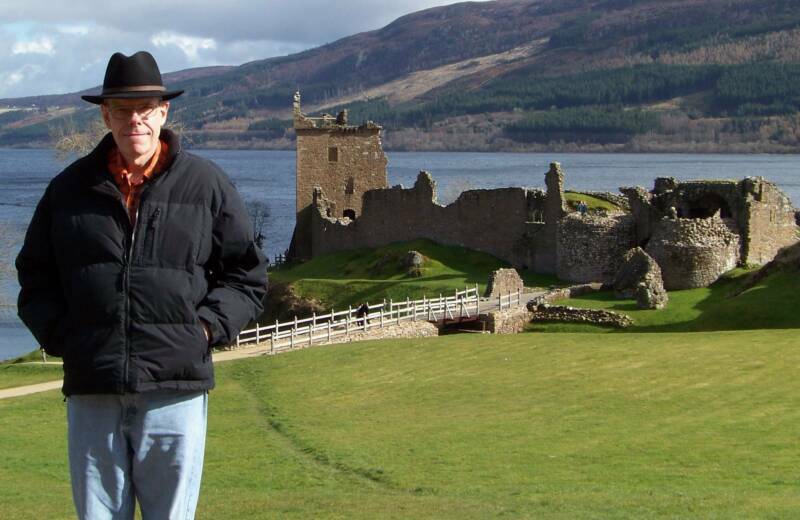 Loch Ness, Scotland. I've been there eight or nine times since the mid-1980s. I'd love to go again, but it doesn't seem to be in the cards. Thankfully, my last trip over—in 2010—was unexpectedly extended by the Icelandic volcano's eruption that grounded air traffic for several additional days. There are much worse places to be stuck than Scotland! There's no travel scheduled, sadly, but as noted above, I do have another book—Strange Ohio Monsters—due for release sometime in 2013. I've also submitted a fourth manuscript to CFZ Press, titled Hoaxed!—which examines evidence for and against some supposed cryptozoological frauds including the Patterson film, the 1934 surgeon's photo of Nessie, and so on. No word back so far as to whether Jon Downes has cleared it for publication, but I'm hopeful. I always have other ideas in the works, as in continuing around the USA for more state-by-state surveys of cryptids in the Strange Monsters series, but never know what time will permit me to finish. Anything by Dr Karl Shuker or Bernard Heuvelmans (though sadly, most of his work is still unavailable in English; a scandal in my opinion). 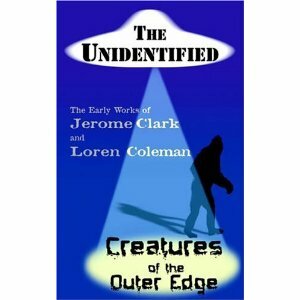 As noted above, some early work by Jerome Clark and Loren Coleman also peaked my interest. Study as much of the existing literature as possible and keep track of late-breaking news from the Web and mainstream media. Back in 1970, John Keel wrote that wherever you live on Earth, someone within 200 miles has reported seeing some kind of strange creature within your lifetime. That may include something as simple as 'misplaced' species officially unknown from your vicinity, or something truly startling. 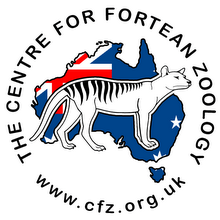 Scores of previously unknown species are discovered every year, not always from remote locations. If you have the wherewithal, get out and poke around in forests, caves, lakes, wherever. Who knows what you might find? Is this the sound of a Yowie walking? Owners discover slashed horses - big cat attack?